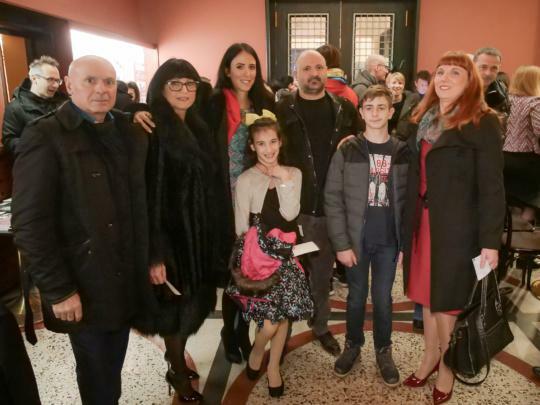 Our director has appeared in documentary film The City of Light with her EBA Team and with her family. 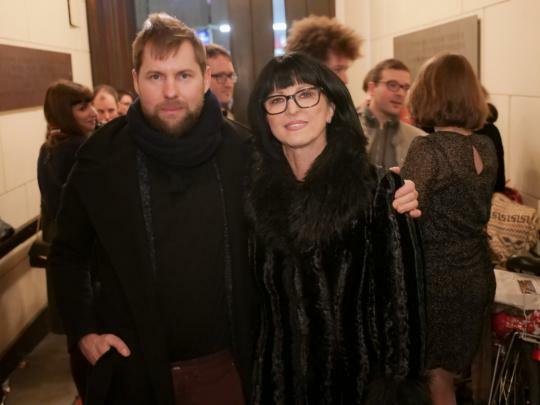 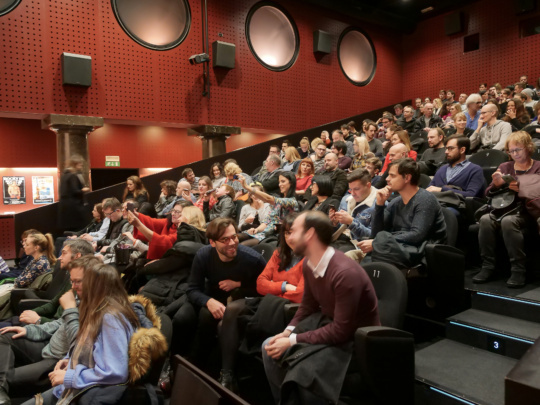 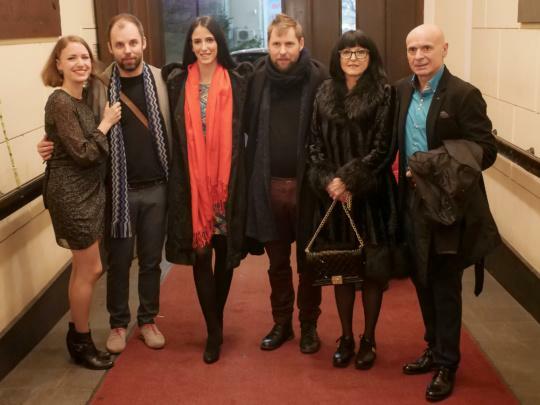 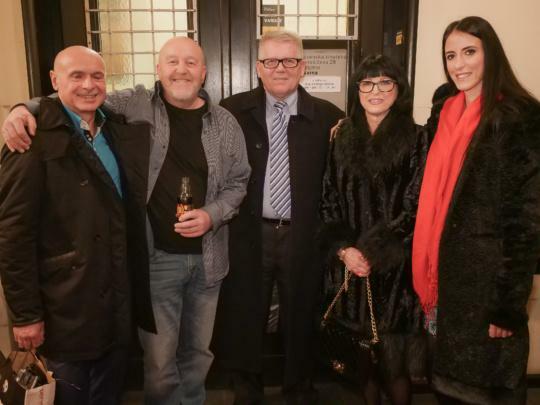 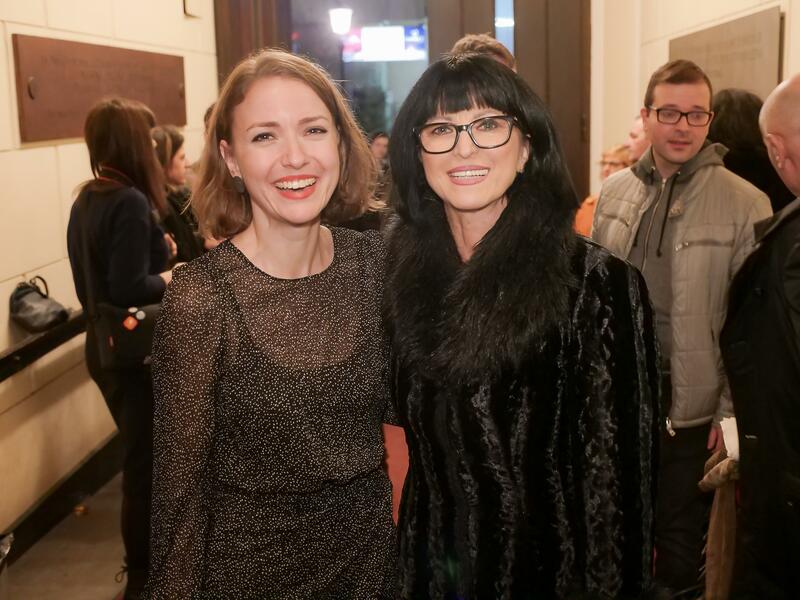 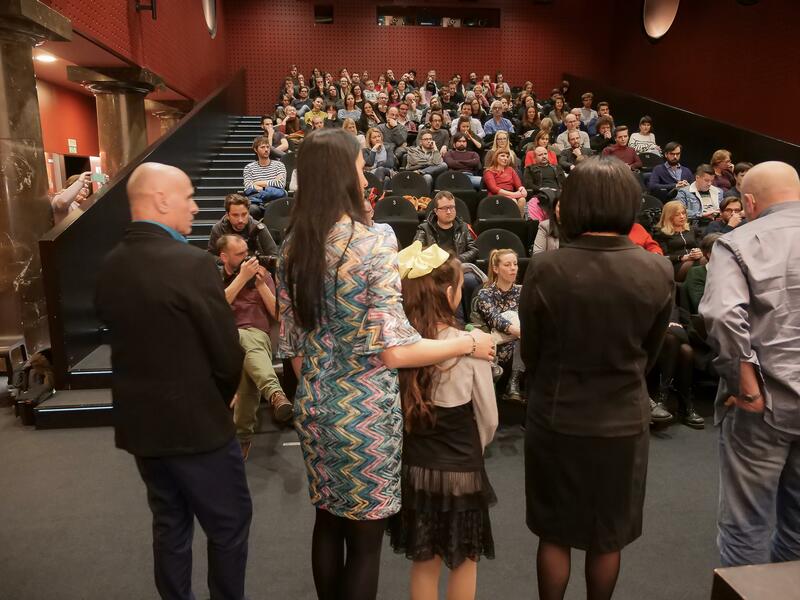 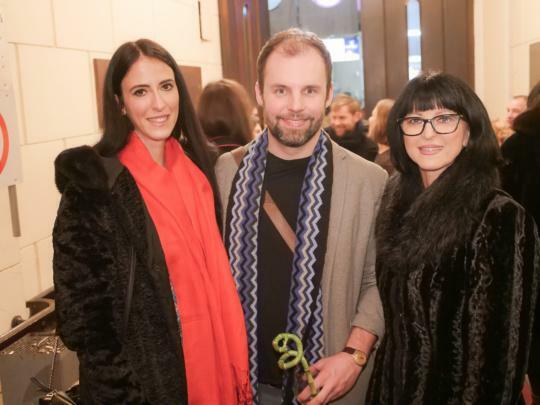 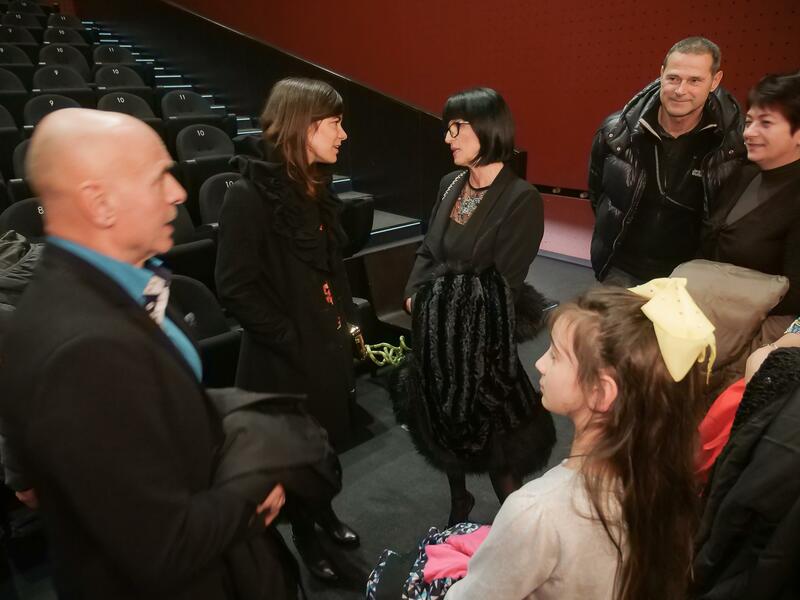 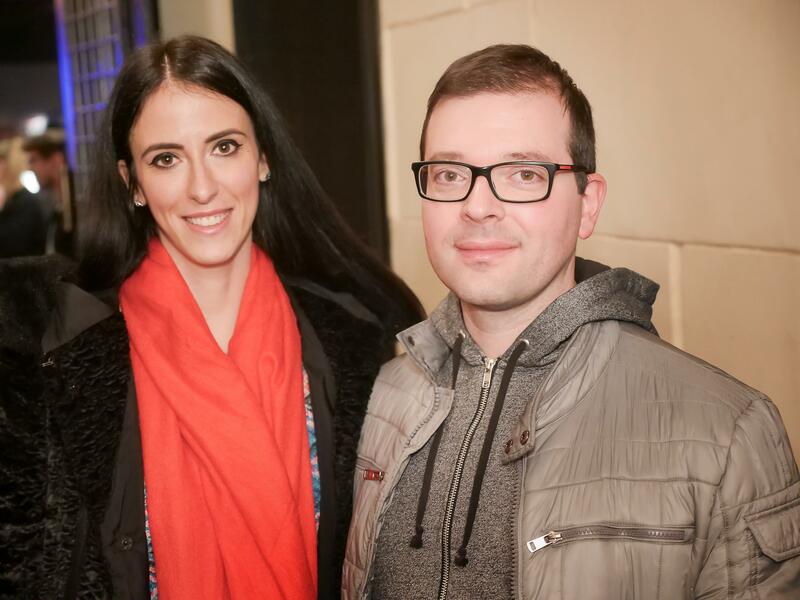 The premiere of the film in Ljubljana last week was very successful. The film has participated in numerous international festivals at home and abroad. 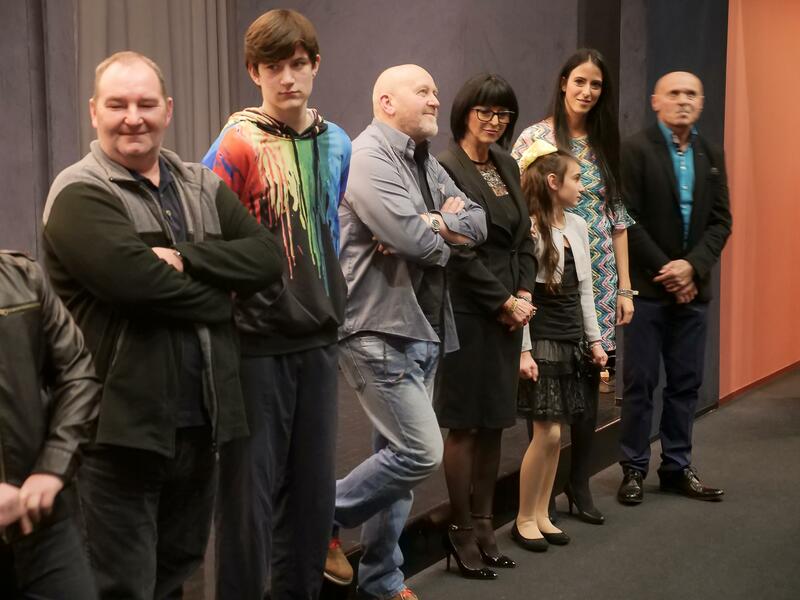 It is currently playing at cinemas in Slovenia.